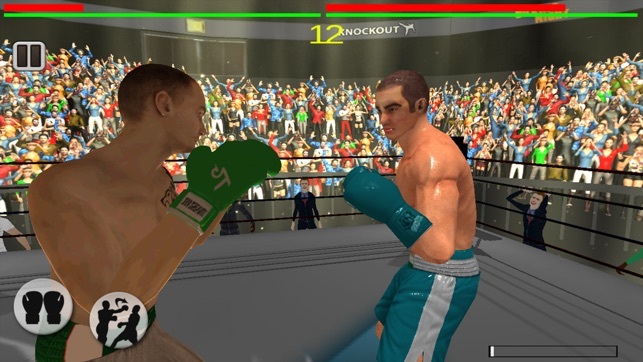 Real 3D Boxing Punch is a challenging game for real boxing lovers. 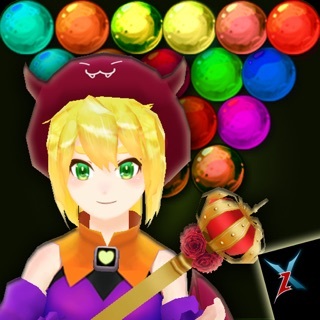 If you are good in fighting love to fight so strong and brave to face the real enemies you are going to love this very addictive game. Real 3D Boxing Punch is constituent of perfectly tuned physics of great balancing 3D Boxer model. 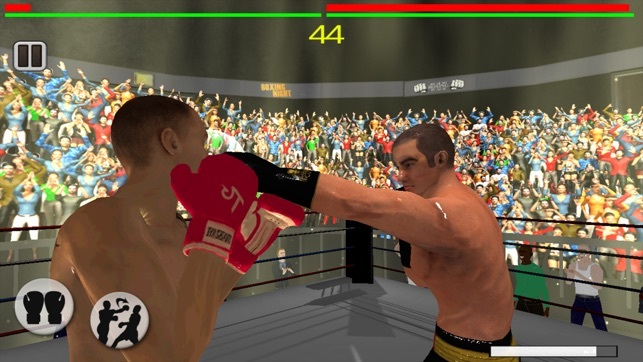 Real 3D Boxing Punch is a complete game it will surely make you addictive because of its huge amount of challenges. Feel the real experience of boxing as you are in the boxing ring. 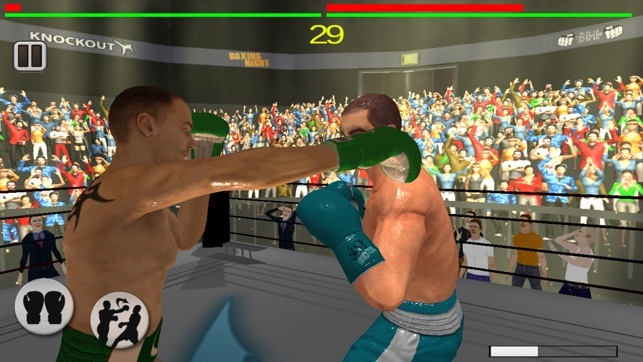 - Real 3D Boxing Punch consists of 3 rounds, each round of 60 Seconds. 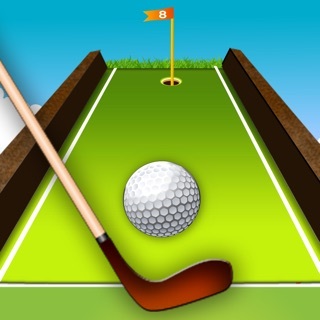 - Great Graphics great controls great levels and highly addictive game. 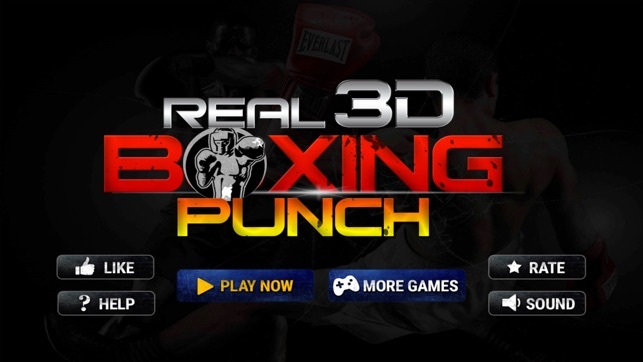 - Real 3D Boxing Punch consist of 9 boxers from different countries. - Best graphics great crowd great music. 1 - United States Of America. 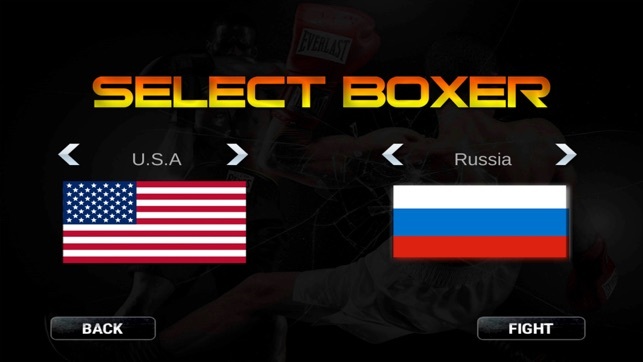 Select your country boxer and your opponent boxer and enjoy a fight. 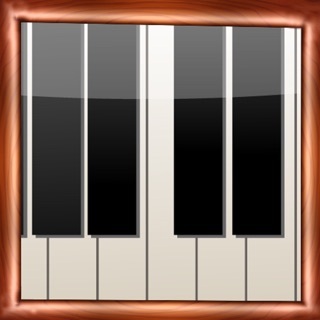 Swipe on screen. 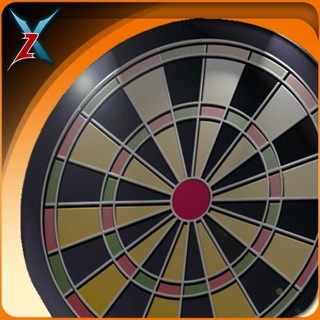 Right Swipe will allow you to use left punch. Left swipe will allow you to use right punch. Upper swipe will emit an uppercut and down swipe will work as defensing cover. 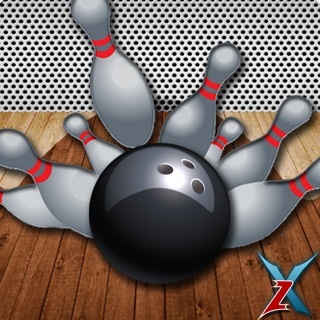 Use joystick for the player movement. Red bar indicates life line of boxer. 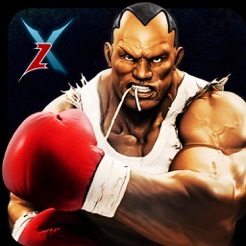 Kill the boxer to knock him out and win the fight or Punch maximum time his face to get good points to win the game.